Among all the interminable talk about food trends such as ramen, doughnuts, poke bowls, and avocado everything, it’s easy to forget that Amsterdam is a port city, and for much of its culinary history a big part of its residents’ diet came from the canals and the nearby North Sea. Built as a harbour situated on the IJ river. And while Holland is perhaps most famous for its mussels (yes, those mussels you once had in Brussels most likely originated in the Netherlands), there are plenty of fish in the North Sea, and Amsterdam has so much more in its repertoire than merely mussels. If you’re looking for cod, sole, oysters or shrimp in a traditional or contemporary setting, the offerings are endless. 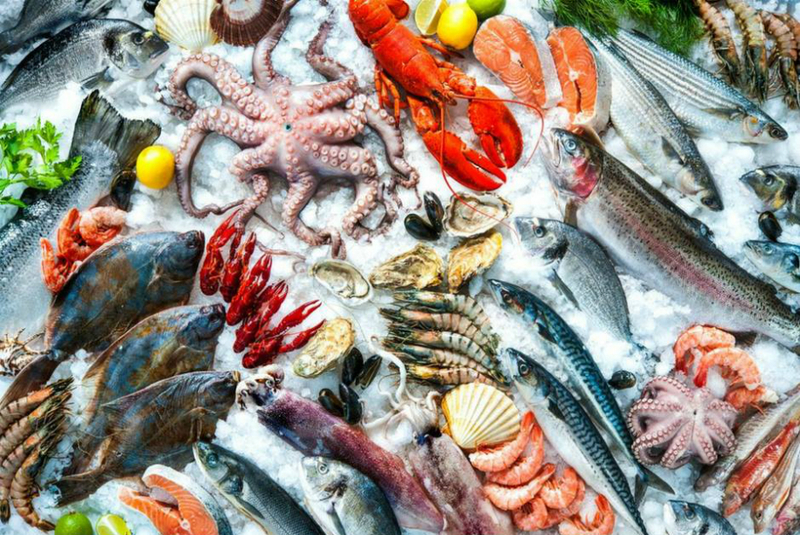 That’s why we’ve navigated the wild waters of the city’s seafood scene to find the Best Seafood Restaurants in Amsterdam. From Michelin-starred must-visits to casual hidden gems in a great variety of neighborhoods. Bridges Dining is a unique Michelin-star awarded seafood restaurant with a dynamic atmosphere, where you can enjoy a relaxing lunch in the afternoon and delicious wine-food combinations in the evening. It is a place where ‘the exceptional is accessible’. You can choose between a wide variety of à la carte options or a special Chef’s menu. A unique feature of Bridges Dining is the Chef’s Table in the heart of the kitchen, where you can experience the magic of the kitchen brigade up close. For absolutely unbeatable views of the passing ships on the IJ, head to Noord, where you’ll and this seafood restaurant in a former Stork factory right on the river bank. 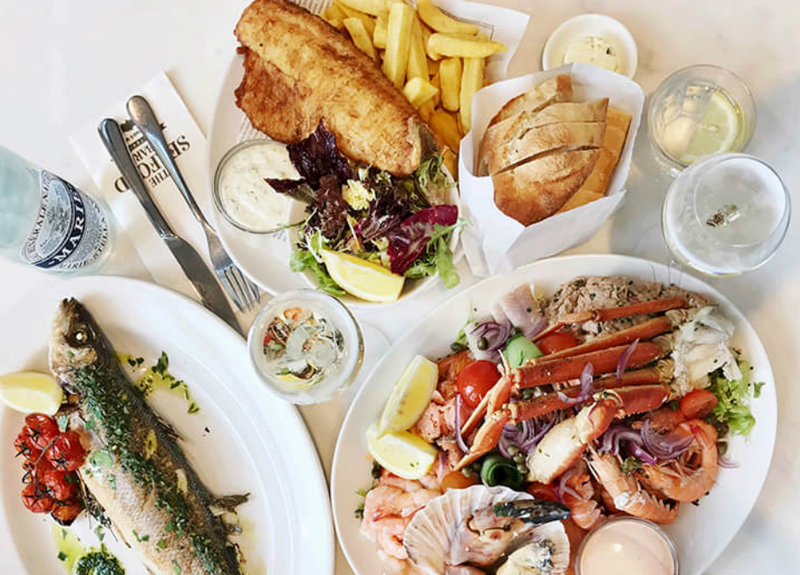 The menu here revolves around fresh daily caught seafood and fish, and there’s a wide range from which to choose: from classic fruits de mer to whole grilled fish like sole and brill and typical Dutch specialities such as shrimp, mussels and North sea crab. The name says it all. At The Seafood Bar any lover of fresh fish dishes will be sure to satisfy their cravings. Whether it’s perfectly seared salmon, lobster soup, ceviche or a fresh seafood platter; they have it all at this Parisian style restaurant. Their Fruit de Mer Royale with a side of fries shows off everything they have to offer and is a definite favorite on the menu. All products are of the freshest quality and where possible fair trade and sustainable as well. Add a good glass of wine to go with your dish to make your dining experience complete! 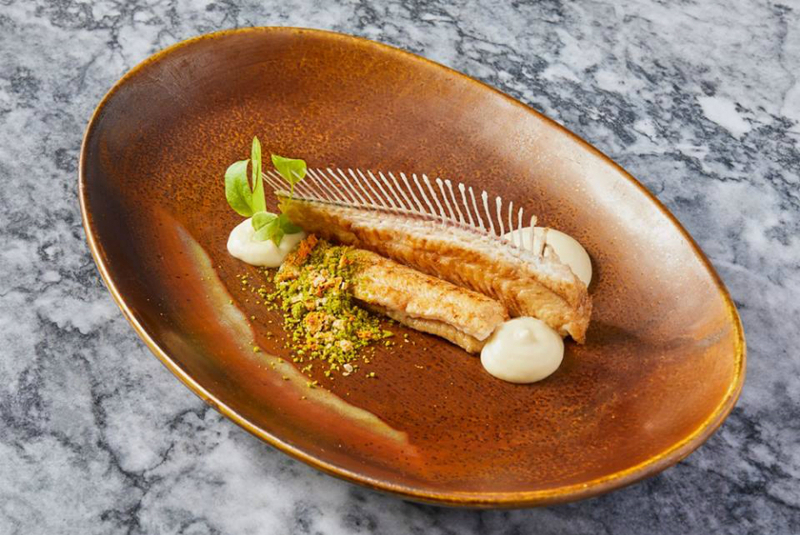 Set in a magnificent 17th-century warehouse on picturesque Prinsengracht, former Vis aan de Schelde-chef Arjan Wennekes’s restaurant John Dory brings the new-fangled concept of “ fishtronomy” to Amsterdam: in other words, tasty and affordable seafood in a beautiful setting (three courses for €35). 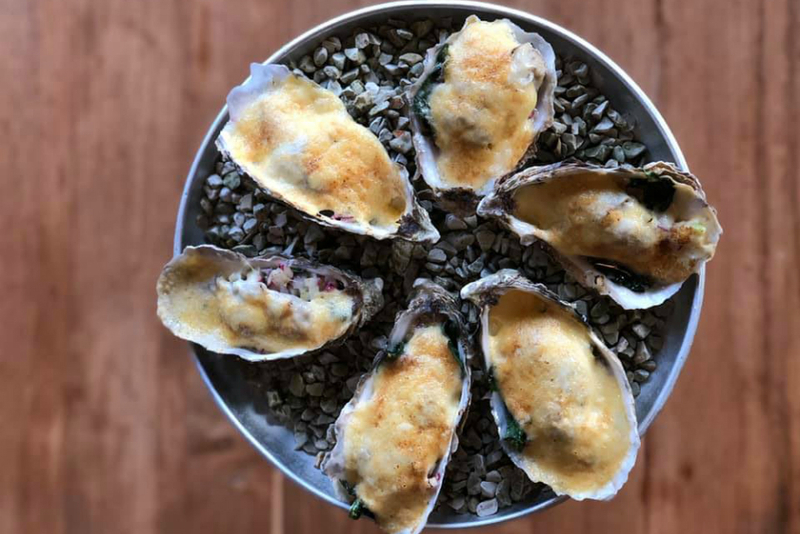 Open from 16:00 for drinks, bar bites and oysters, it’s the perfect place to start your night out on a delicious note. 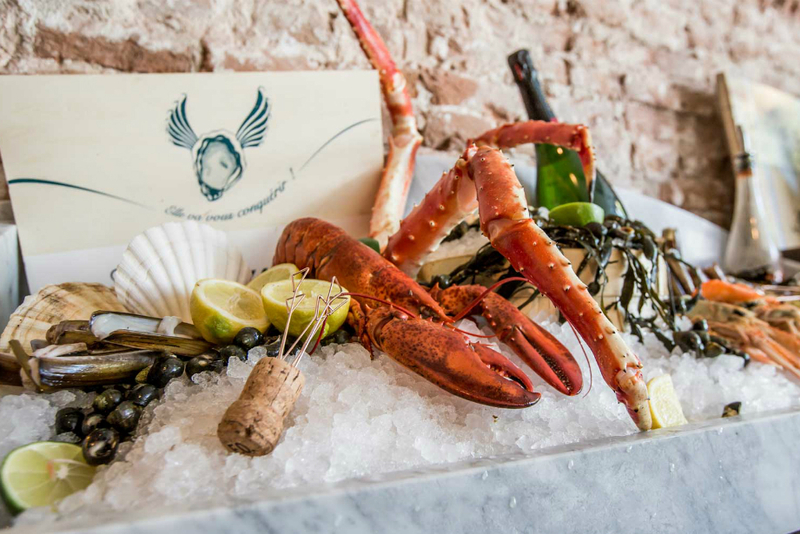 Located in a traditional Dutch warehouse in the heart of Amsterdam, Lucius seafood restaurant is recognized as a reliable venue for quality seafood specialties and culinary surprises. The kitchen is open 7 days a week from 5pm, for an early dinner, until midnight, for a late night meal or a champagne and oyster start of the “night in town” supper. 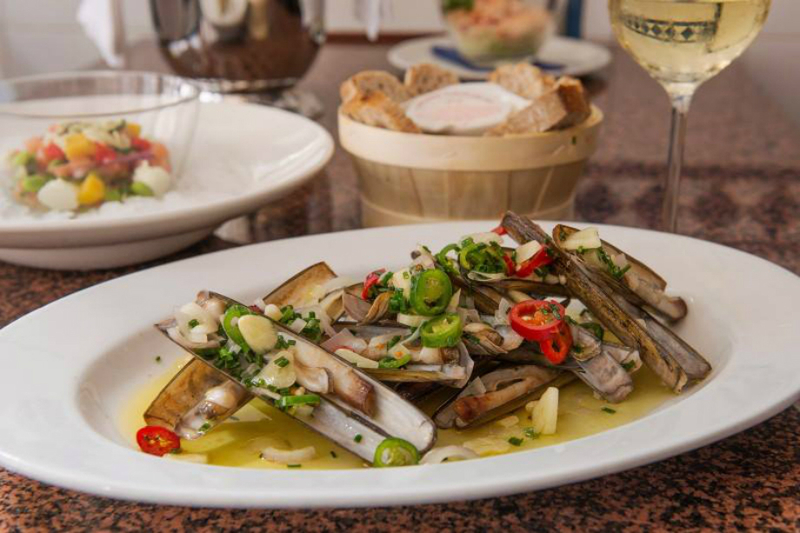 The restaurant serves fresh oysters, lobster and a large variety of North sea fish, and is famous for its perfectly prepared large Dover sole. A selection of high quality wines and the friendly experienced service have made Lucius seafood restaurant a favored location for locals and guests from all over the world since 1975. The Harbour Club is situated at a unique location in Amsterdam – an old wine terminal turned ‘fashionable chic’. Discerned palates can expect an array of exquisite dishes made with quality ingredients such as exceptionally fresh seafood and a remarkable selection of meats. Highly recommended is their sea bass ceviche and dry-aged Tomahawk steak. No less impressive is the spacious and beautifully styled setting with a seafood display spanning six meters. And if the mood strikes for relaxed refreshments in one of the city’s most scenic spots, their waterside terrace is the perfect place for drinks and bites. 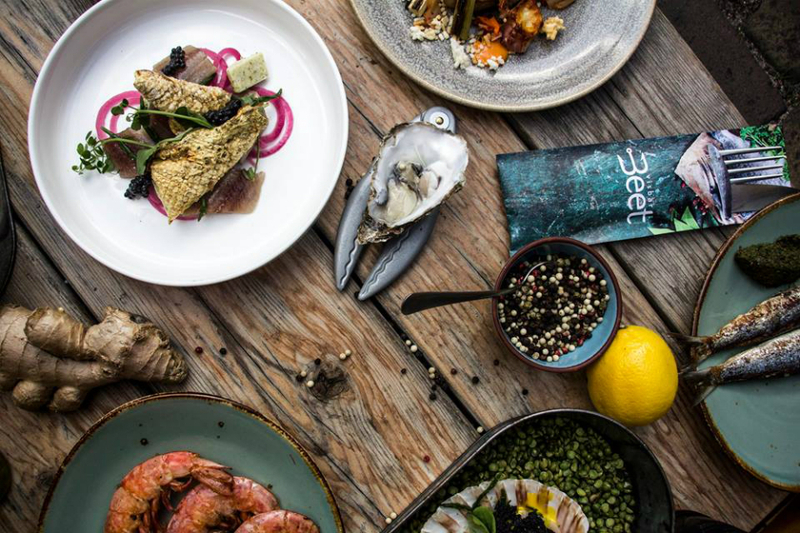 Experience the buzzy vibe and full-on flavors of Tel Aviv at this newly opened De Pijp seafood bar, which features a funky seafood-inspired décor complete with a fish-shaped table, fishing rod clamps and fish scale tiles. 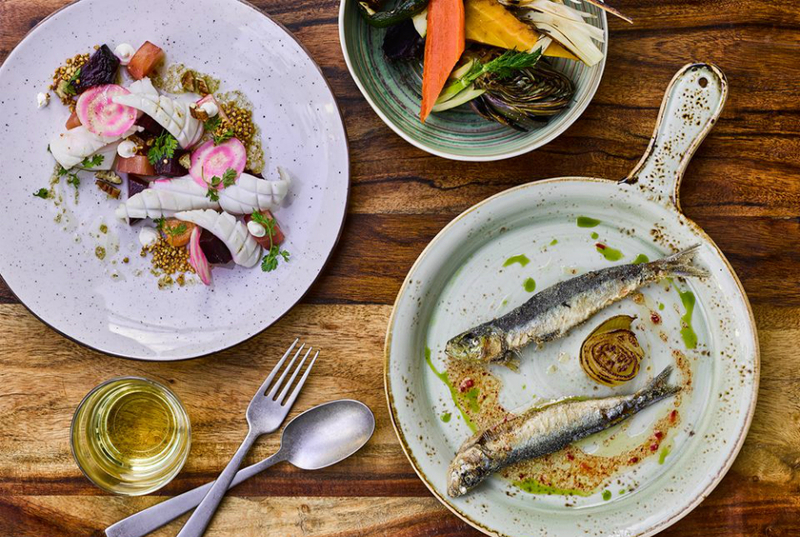 The kitchen at Bar Fisk cooks up modern Israeli fare to share, from simple grilled seafood to creative dishes with a fine dining twist, at an affordable price-point. The bar also serves surprising signature cocktails and there’s plenty of choice in wines per glass. Best of all, the kitchen is open until late, but you’re also welcome to drop by for a drink or pop in for brunch on the weekend. Can’t decide between seafood and Chinese? Enjoy the best of both at this Chinese restaurant, which is conveniently close to the metro at Amsterdam Arena. 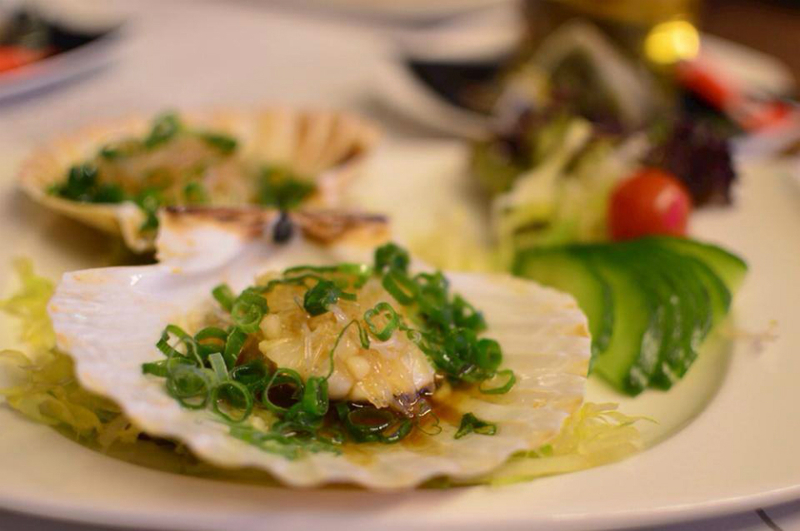 East Harbour combines authentic Asian flavors with a modern presentation for a fair price, you’ll and everything from seafood noodles and steamed oysters to whole lobster spiced with garlic and ginger here. Not such a fan of fish? Not to worry, you’ll and Chinese crowd-pleasers such as Peking duck and wonton soup on the menu, too. Craving some seafood goodness of the deep fried kind? 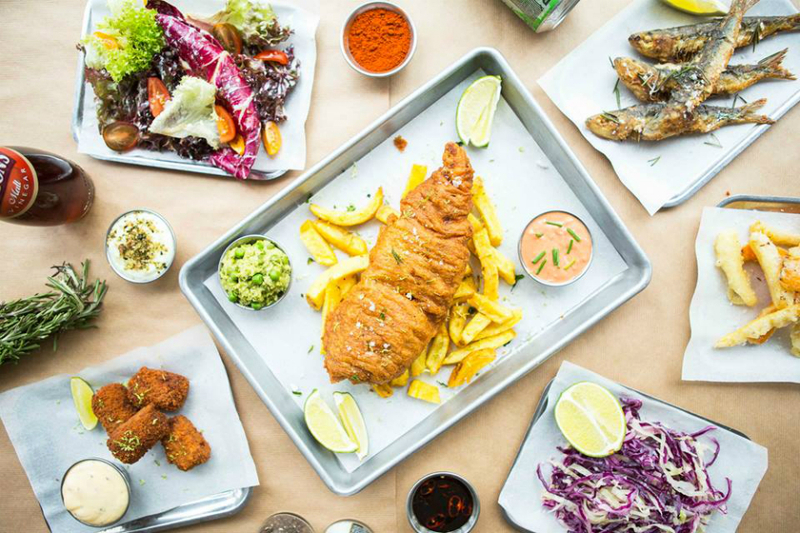 You’re in luck because located in the pretty Jordaan area, there’s a British-style fish and chips shop with a difference. Sure, you’ll and classic battered deep-fried cod with mushy peas here, as well as vegetarian “tofush and chips”, fish soup and “bycatch” croquettes, along with matching beers, ciders and G&Ts, plus Brit puds such as trifle and Eton mess. But what makes The Good Companion truly praise-worthy is its sustainable fish focus and, of course, all that delicious food. If we told you that you can find fish and chips, fish tacos and salmon burgers for less than a tenner in Amsterdam, would you trust us that it’s sustainably caught and tasty too? Believe it or not, at this fashionable seafood restaurant Visbar Beet you’re getting all that and more. 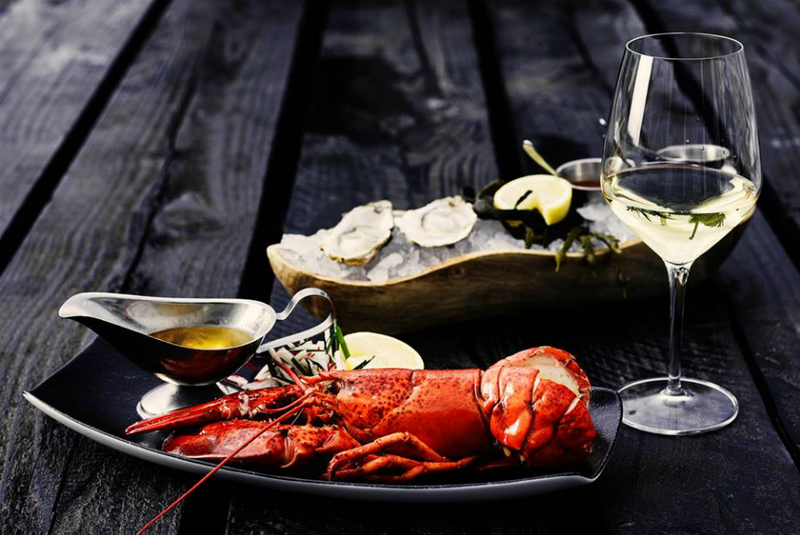 Because, in addition to deep-fried Dutch snacks like kibbeling and shrimp bitterballen, as well as sandwiches, salads, soups and seafood platters to share, there’s an interesting list of seafood-friendly wines. The chefs at restaurants Mr.Crab and Mr.Crab Bistro have one mission in life and that is to share their passion for nutritious and healthy seafood with the rest of the world. This may just be the secret that makes Mr.Crab’s seafood dishes so unique. Taste all the delights of the daily fresh seafood and shell fish that Mr.Crab has to offer. While preparing your food, the seafood chefs can instantly respond to your wishes. Baked, fried or steamed with every side dish and flavor you may be craving. A fishmonger ensures that the seafood is fresh and well prepared. Brut de Mer is a seafood bar in the heart of the Pijp disctrict serving oysters and delicious seafood dishes with great wine pairings. Their lobster rolls are some of the best in town and they have an amazing offering of loaded seafood platters to share. Fan of oysters? You’ll have a hard time choosing here. The options! We recommend the superior Gillardeau and Geay oysters served with red wine vinegar, lemon or a spray of chili vodka. There you go! 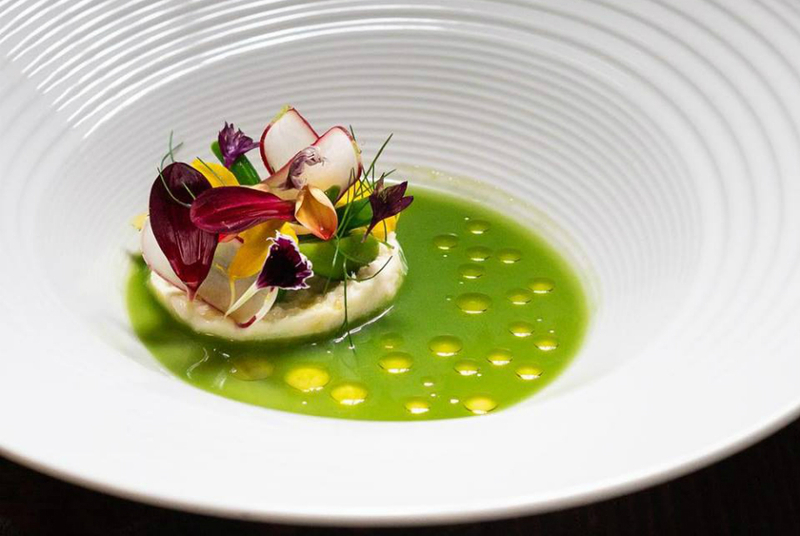 You now know all there is on the best restaurants serving in delicious fish dishes in Amsterdam. In need of even more tips? The Japanese cuisine is known for it’s use of the freshest seafood and lucky for you we also know what the Best Japanese Restaurants in Amsterdam are. Enjoy!